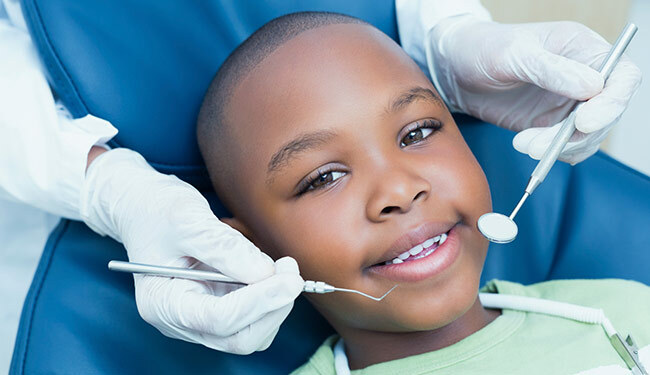 This week, we interviewed Dr. Andre Jham of Star Smiles Orthodontics and Pediatric Dentistry, a five-star rated pediatric dental and orthodontic clinic in Bloomingdale, IL. Their BEAM interactive games keeps dental patients happy and entertained. BEAM: Can you give an overview of your clinic? Andre, Star Smiles Orthodontics: Star Smiles Orthodontics is an orthodontic and pediatric dental office, and we use BEAM magic touch in a separate room, so as patients are waiting, they have something to entertain them. It’s been a pretty cool “wow” factor for us. BEAM: What ages are you mostly dealing with? Andre: A lot of 3-7 year olds and a lot of teenagers. Mostly 3-12 year-olds are the crowd that enjoys BEAM, I would say. BEAM: What were you trying to achieve when you got the system? Andre: I was trying to add more value to Star Smiles Orthodontics in terms of creating a “wow” factor. And doing something different at the same time. Patients want to be in an environment where their kids enjoy it, where it’s cool and fun and high tech, and I feel that BEAM helps us project that image. BEAM: What kind of return are you seeing on the investment? Andre: I’m seeing an indirect return based on the patients’ comments and reactions. There’s a lot of “wow, this is so cool! Can I get one for my house?” And I’ve seen it mentioned in online reviews: “they have a really cool game room” and that kind of stuff. I see it as an indirect marketing boost to Star Smiles Orthodontics. BEAM: Kids are playing it while they’re waiting? BEAM: Anything else we should be thinking about? Andre: We’ve been pleased with the way the system works. It’s maintenance free-it turns itself on and off, the games switch on their own. So it doesn’t waste my staff’s time. It’s just hassle-free. Time’s huge for us, so no wasted time is a huge plus in my book. It just adds value to our office from the internal marketing perspective.